Gifting season is finally upon us and everyone has started their Christmas shopping, but something people easily forget about is stockings. Even if your not a child anymore its nice to have a stocking to open on Christmas morning and it just makes Christmas a little bit more exciting! You don't have to spend very much, its the little things that make a stocking cute. I know that sometimes it can be hard to find the right thing, so I made a lil' gift guide to help you out! 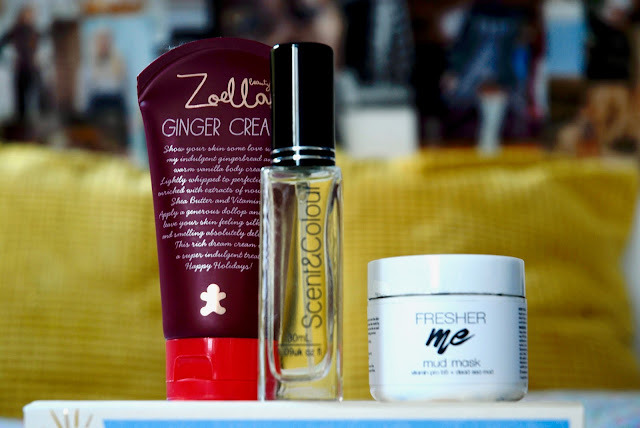 There are so many inexpensive beauty products out there, if you're looking for something festive then Zoella beauty do an amazing moisturiser ('Ginger Cream') which smells heavenly! But if you're more into the idea of getting something that you can love all year round then Scent and Colour do some very delicious perfumes! I have one called Angel that I have absolutely fallen in love with! They're such good value for money, I REALLY recommend them! Face masks are also a great idea, fresher me do an amazing Dead Sea mud mask for just £5.00! 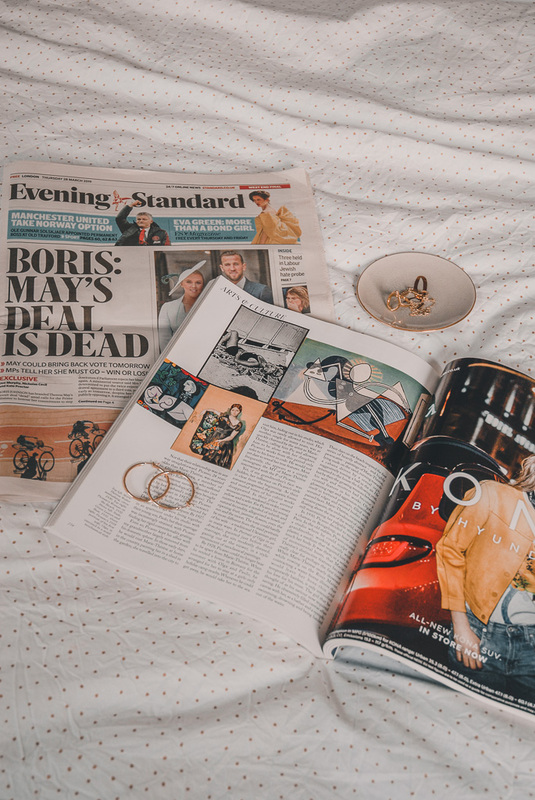 For someone who lurvvves fashion and styling, you could buy them something special like a piece of jewellery or maybe a tote bag? If you don't know their sizes then its best not to buy clothing or shoes (just in case it doesn't fit) but if you do then that would be a great idea! 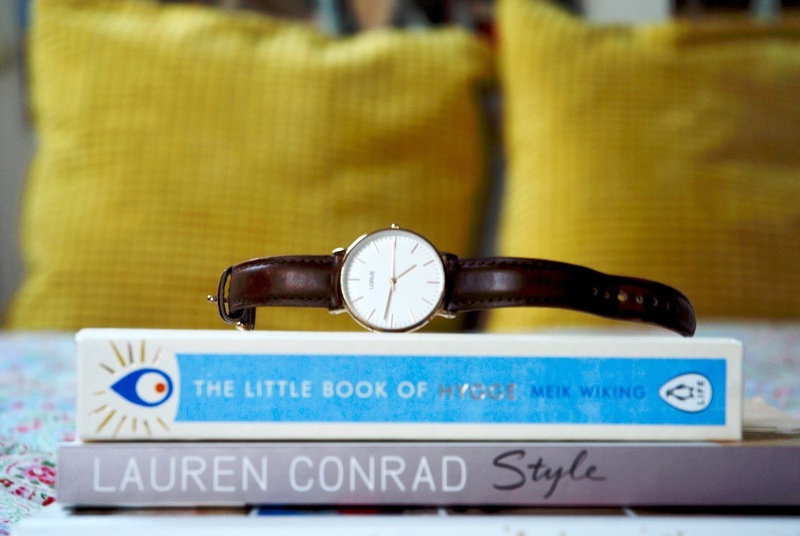 Lorus have gorgeous watches that would be perfect for a stocking! If you're buying for someone who loves having the latest gadgets then you could go for some headphones (beats do the best headphones everrrr). 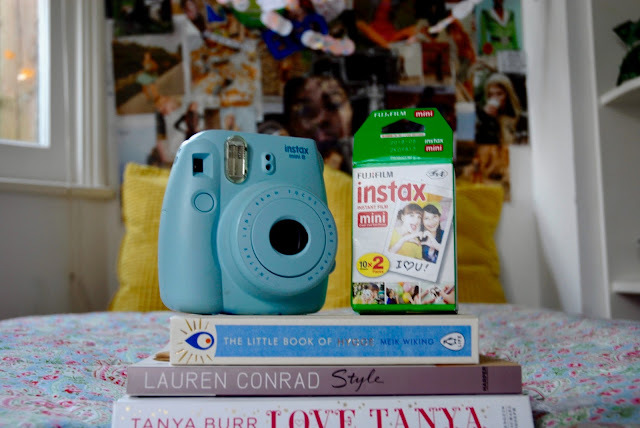 If they have a Polaroid then Polaroid film is perfect! Anyone with a Polaroid will really appreciate that as its quite expensive and they will be always running out! 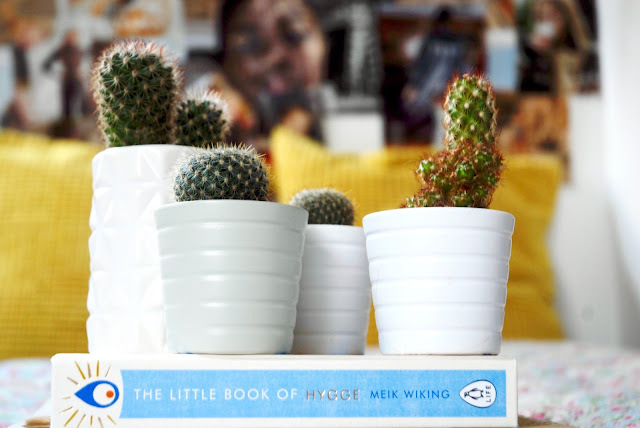 For someone who loves being gifted all things lifestyle (think things for homes, books...) then there is SO much that you could get! Plants are always fun because you can't really hate it, I love cacti but whatever plants they like it might be worth a look into getting something? If you are buying for someone who loves baking and all things food then it might be worth looking into buying them some new kitchen appliances, pretty cutlery or maybe even a cook book? 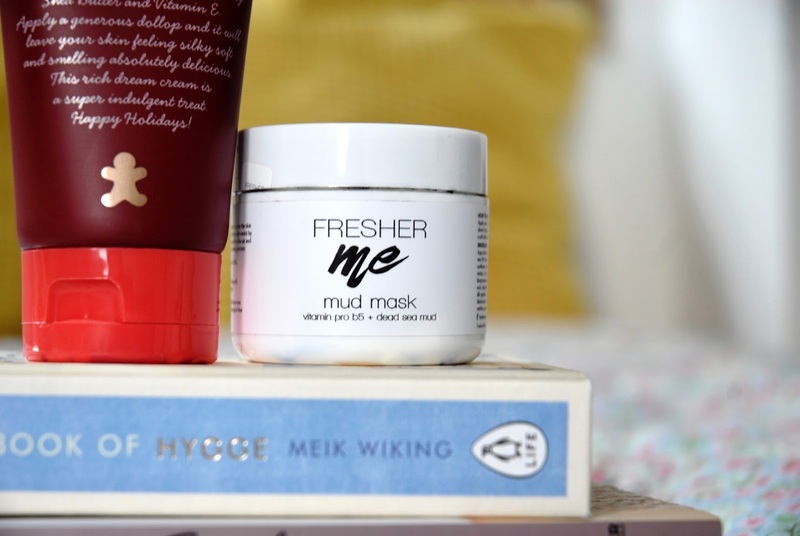 Thank you to Scent&Colour for helping out with this post!